Congratulations to Cathy Perimutter! 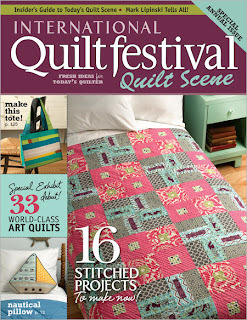 She is the winner of my Quilt Scene Magazine Giveaway! Carol Bryer Fallert. 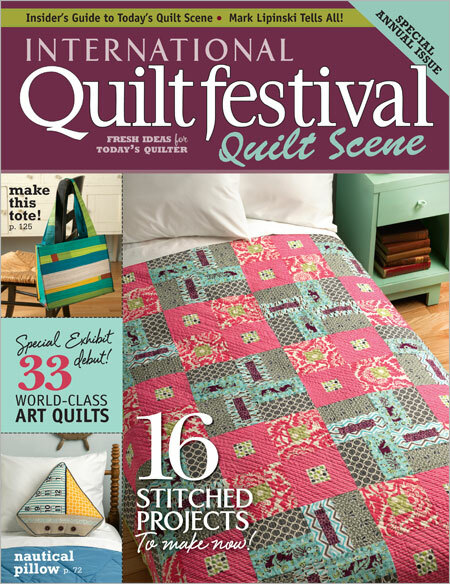 She's an amazing quilter and a historic pioneer in the quilt world, making it safe for machine quilting!